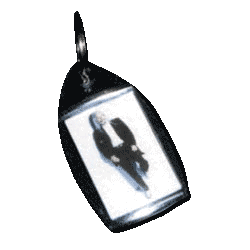 Please CLICK HERE to show/hide a price table with links to each item. All prices include postage and packacking. You can also see the instructions for paying by cheque. 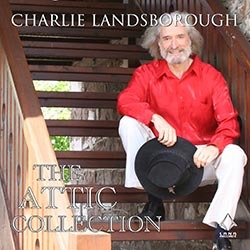 The Attic Collection – In Charlie’s own words. Attics are often the places where we keep our old memorabilia, mementos of past periods of our lives. This is a collection of some of my musical memorabilia, some of which was actually recorded in an attic. That of my good friend Jim Donaldson’s house in Darwen, Lancashire. You may already be familiar with a lot of these titles but this compilation contains very different interpretations of those songs plus some that have never been released. It’s always nice to reflect on what’s gone before and remember various episodes of our lives and I have fond memories associated with each track on this collection. I hope you enjoy this trip down my musical memory lane. 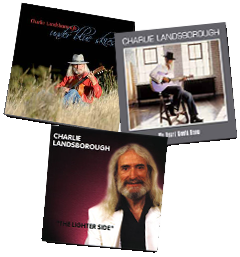 2014 was the 20th anniversary of the release of Charlie Landsborough's signature tune 'What Colour is The Wind' and to commemorate the event, Charlie put together this snapshot of his career in the humorously titled 'Ultimate Storyteller – The Incomplete Studio Recordings'. 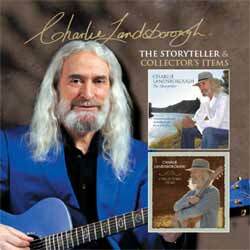 'Ultimate Storyteller' reveals that there is far more to Charlie Landsborough than the tracks of a Best Of compilation. 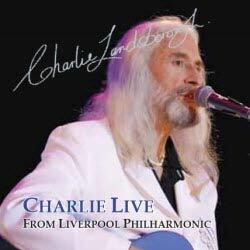 All the favourites are here but this box set presents 10 of Charlie's studio albums, recorded between 1992 and 2006 – including his debut album 'Songs From The Heart' - a live concert from Dublin, which gives you a feel for Charlie's live performances, and a special CD of his rarities, one-off tracks that have been added to previous compilations. 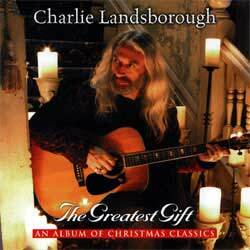 In all, there are nearly 180 tracks of Charlie Landsborough and two-thirds of them have been written by Charlie himself. 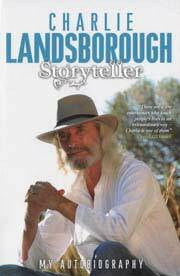 ‘Ultimate Storyteller' also includes a 36-page booklet crammed with photographs and information, as well as a wonderful newly written 6,400 word personal introspection, from Radio Merseyside's Spencer Leigh. As you play through this collection, you will hear well-crafted songs beautifully sung and performed. 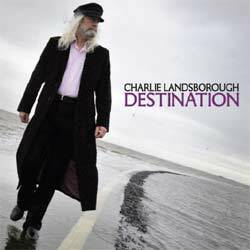 Charlie Landsborough has recorded albums in Nashville, won many Country music awards and has had his songs covered by legends including George Hamilton IV, Daniel O'Donnell, Pat Boone, Foster & Allen and Jack Jones. 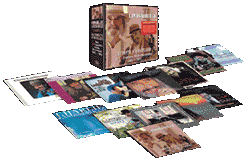 With many more albums to his name, this 'Ultimate Storyteller' box set, gives an insight to just a few chapters of an extremely talented remarkable songwriter, singer, performer and an absolute Gentleman. 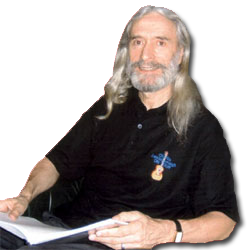 We have purchased the world copyright from Revelation TV the programme they produced with Charlie – My Life & Music. 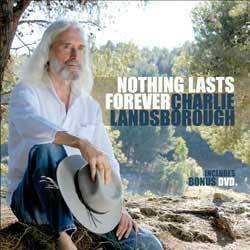 We can now confirm we are releasing this DVD under the LANA Records company (Charlie's own record label). 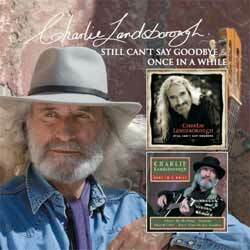 This features the late Doug Harris interviewing Charlie all about his life and his love for music. 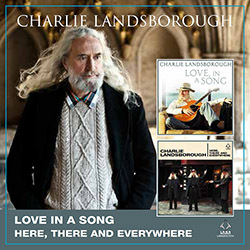 Charlie and his Band perform the following songs live on the programme. Further Down The Road, What Happened To Love, My Forever Friend, Medley (I Will Love You All My Life – What Colour Is The Wind), I Am Red and Shine Your Light (Stage Version). 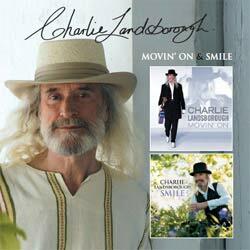 We are releasing it as a DVD to add to Charlie's collection, because we believe it fits in well with his Discography and would appeal to Charlie's Fans. 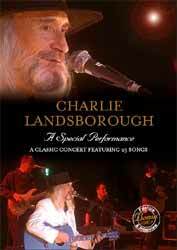 Featuring the Live Performance of Charlie and his Band. 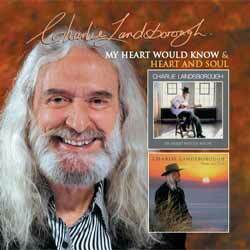 Charlie Landsborough is back with 'Silhoutte', a stunning new album of brand new recordings, with a dozen self-penned songs. 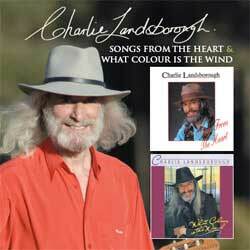 As history shows, Charlie 'shot' to fame in 1995 when he was featured on prime-time Irish TV, singing what has become his signature song 'What Colour is The Wind'. The song subsequently reached #1 in the Irish charts, leading to success in Scotland and the rest of the UK, before spreading to Australia and the US. He has recorded albums in Nashville, won many Country Music Awards and has had his songs covered by legends including George Hamilton IV, Daniel O'Donnell, Jack Jones, Pat Boone and Foster & Allen. 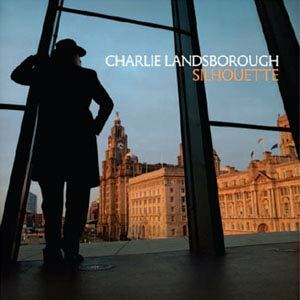 'Silhoutte' follows on from his 2012 album 'Destination' and was released to coincide with his UK tour. 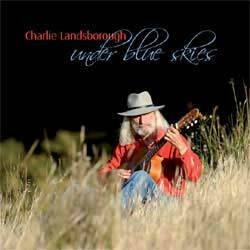 The album was recorded in Spain and the UK and sees Charlie at his very best with a blend of jaunty, uptempo country tunes, along with his trademark deep and heartfelt ballads... his traditional and much loved sound. The CD booklet includes lyrics to his own compositions. 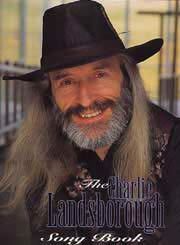 Charlie was inducted into the British Country Music Hall of Fame in 2011. The hugely popular and highly acclaimed TV, Chart Topping International Singer-Songwriter tours the world to sell out audiences. 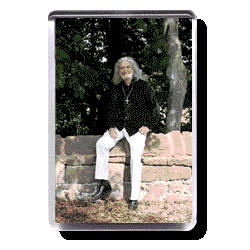 His blend of easy listening ballads, blues, anthem and country music, mixed with his wit and repartee has produced a winning formula with his fellow artists and fans alike. 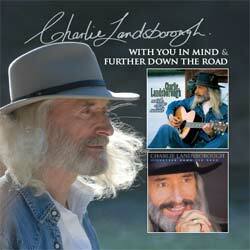 Charlie has released 23 albums and three DVDs. This being his second Comedy Album. 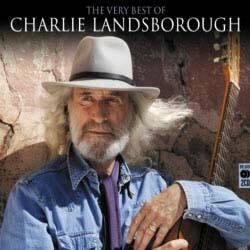 This Comedy Album has been released as the result of numerous requests from Fans who have been to Charlie's concerts and have enjoyed his first Comedy Album. 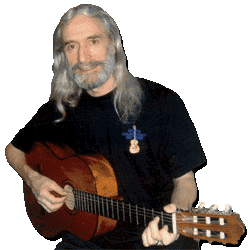 In-between demonstrating, his immense talent of song-writing and his beautiful voice, they have witnessed first hand the humorous stories and jokes that he has introduced to create a good balance to his shows. This compilation which is recorded extracts of various live performances will be sure to give you an hour of laughter. You will be part of the atmosphere and audiences reaction. Whether it's sitting back with family or friends, or driving along in your car, we are sure you will enjoy a very entertaining CD and an ideal tonic. Note: There is a variation in sound quality due to recordings being made in different locations. This is a true story of one of the music world's longest 'overnight sensations'. If you have a dream you must follow it. Charlie never gave up hope that he would reach his goal - to sing and play to those who love his music. It happened. Charlie has had his fair share of ups and life's ups and downs - yet he has used many amazing experiences to positive effect from the regrets of going 'off the rails' in his youth to joining the army and becoming an inspiring teacher. But it was music that helped him to succeed as one of the UK's most versatile singer-songwriters and all-round entertainers. This is the tale of a musician, who early in his career, used a makeshift microphone strapped to a broom handle as he performed in little bars. Yet he eventually made it to Nashville's world famous Grand Ole Opry and today performs to sell-out audiences across the world. Storyteller is a wonderful rags-to-riches journey and Charlie invites you along for the ride. It's one you will never forget. He's been there and done it and has achieved the dream - he now wants to share that dream with you. I sometimes think of my songs in their early rather primitive stages as being like orphan children. As the recording process develops, I look on appreciatively as the producer and all the various musicians wrap my little orphans in their musical finery. It's a lovely feeling when one of my songs is fully dressed and ready for stepping out. My thanks to all involved with this production and for bringing all their diverse talents to bear on songs, which mean so much to me. This album is dedicated to our Dot. The hugely popular and highly acclaimed TV. 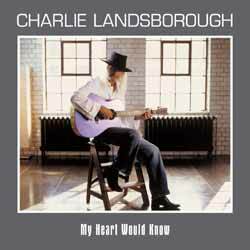 Chart Topping International Singer-Songwriter tours the world to sell out audiences and his blend of easy listening ballads, blues and country music, mixed with his wit and repartee has produced a winning formula. 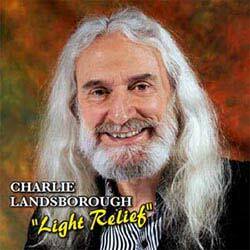 Charlie has released 14 albums and two videos, but has never brought out a comedy album before, this being the first. 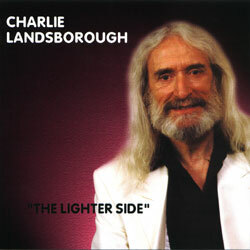 This Comedy Album has been released as the result of numerous requests from Fans who have been to Charlie's concerts. In-between demonstrating his immense talent of song-writing and his beautiful voice, they have witnessed first hand the humorous stories and jokes that he has introduced to create a good balance to his shows. This being the result of recorded extracts of various live performances. 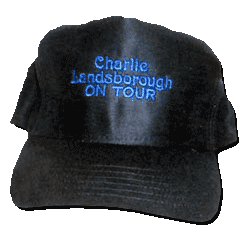 Embroidered with Guitar and the text 'Charlie Landsborough Fan Club'. Available in four sizes; Small, Medium, Large and Extra Large. 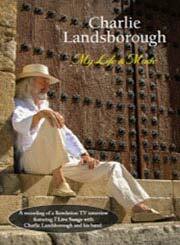 Embroidered with Guitar (gold, brown and white) and Charlie Landsborough On Tour (blue). 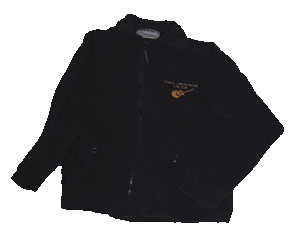 Available in three sizes Medium, Large and Extra Large. 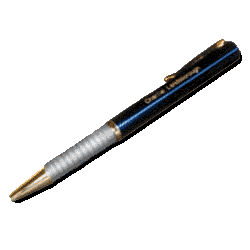 One adjustable size, fits all. 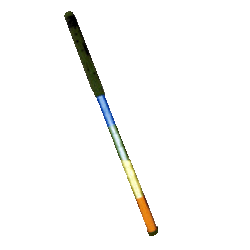 Shine your light at a Charlie concert with this baton. Laminated bookmark complete with tassel. Reverse side has the complete lyrics to Charlie's song 'My Forever Friend'. This songbook contains the sheet music (piano & guitar music) for 14 of Charlie's songs along with words, piano & guitar music as well as guitar chords. 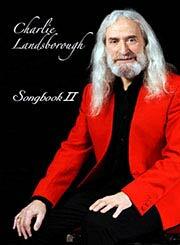 This songbook contains the sheet music (piano & guitar music) for 12 of Charlie's songs along with words, piano & guitar music as well as guitar chords.